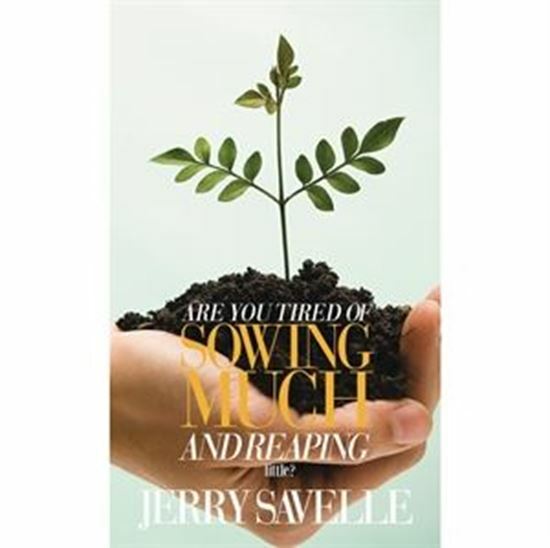 In this enlightening book, Jerry Savelle shares a powerful revelation regarding why so many Christians fail to receive God's best in their giving. 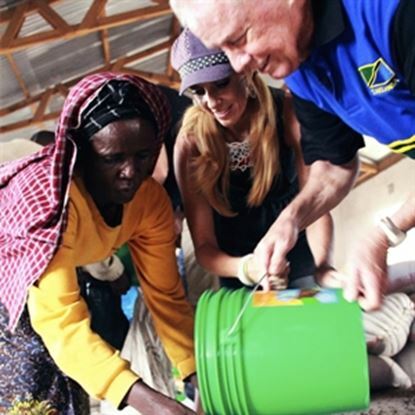 Sowing and reaping are Bible principles and God promises an abundant return to those who sow bountifully. 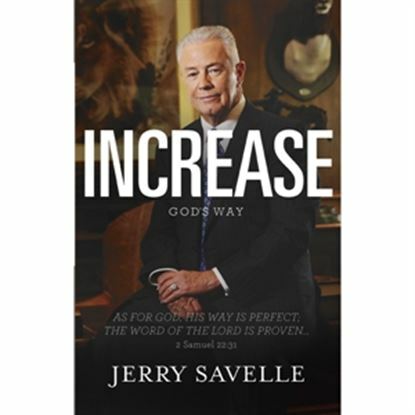 As you read this book, you may be surprised as you learn what's stopping you from receiving a bountiful harvest!